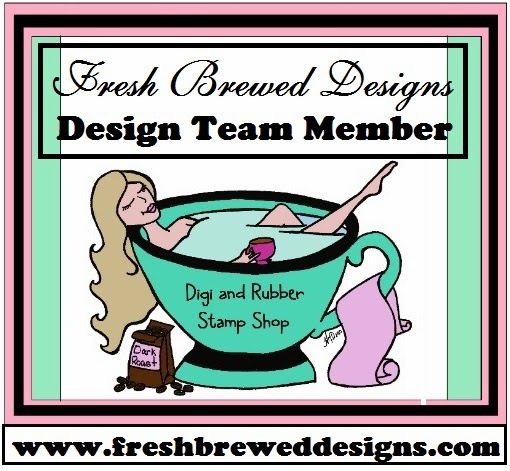 Ink and Lace with Sheryl Cauble: Fresh Brewed Designs Digi Release Hop and Freshly Brewed Candy Challenge! Fresh Brewed Designs Digi Release Hop and Freshly Brewed Candy Challenge! If you are hopping, please go here! gift bags, ribbon and embellishments! YOU HAVE TO FOLLOW ALL RULES TO WIN! and do our February Release Hop! Join in on the Candy Challenge Fun!